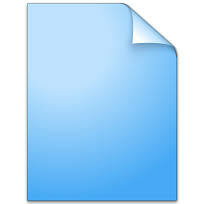 Teach Overseas classified Europe: English Text books on Sale. In near new condition. I'll Consider Any Offer! English Text books on Sale. In near new condition. I'll Consider Any Offer! English Text books on Sale. In near new condition. No Fixed Price! I'll Consider Any Reasonable Offer! 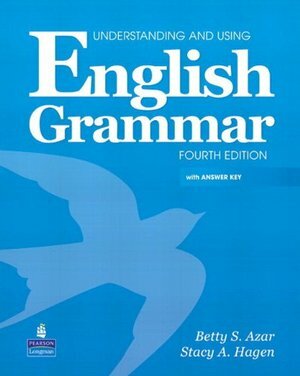 1 x Understanding and Using English Grammar by Betty Azar 4th Edition Complete with 2 x Audio CD's ISBN 10:0-13-233331-7 THIS ONES A CLASSIC! All these books are used but in excellent condition. No annotations, creased pages or covers (All paperback). I've created a short website to let you know more about these. (http://2ndhandtextsingles.weebly.com/) If you already know which one(s) you want email me at robert_loughran@yahoo.com (+34 603313782) and tell me how much you're prepared to pay. If I think it's a good enough offer I'll send you my PAYPAL email so you can send me the payment (includes postage). As soon as I recieve it I'll send you the books (from San Sebastian in Spain).